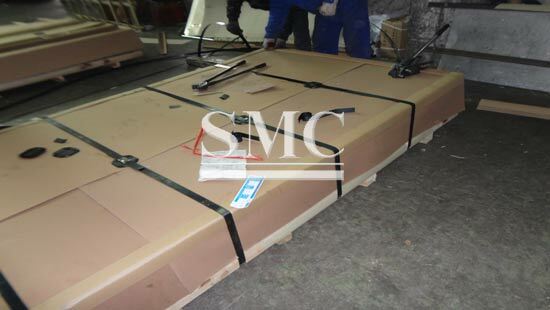 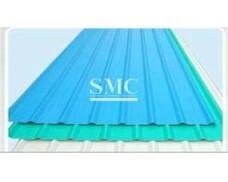 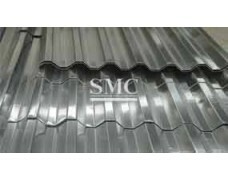 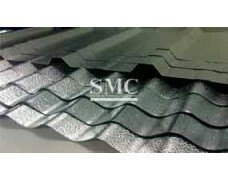 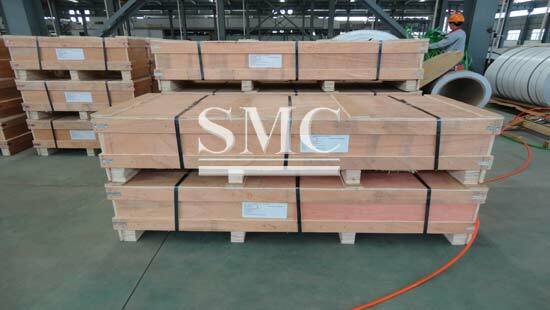 Material illustration: Al-Mg-Mn alloy material, which is usually used in Trump metallic roof and facade systems, is AA3004 alloy that accords with DIN1725 standard. 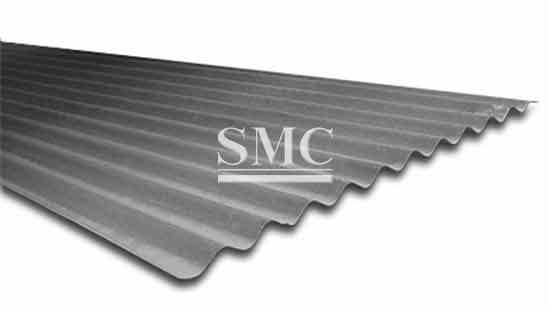 It is light, weatherable, stain-resistant, and easy to be welded, and its structure strength is moderate. 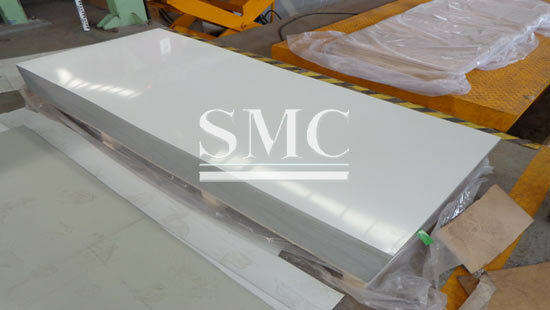 The life-span of the raw material can be as long as 50 years under normal usage. 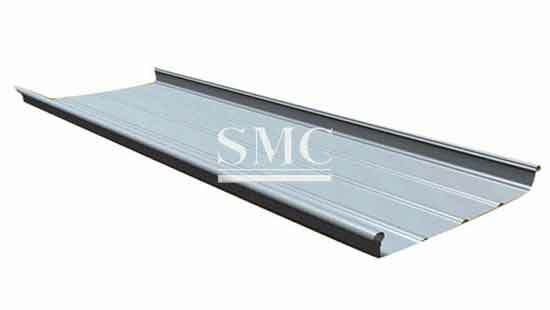 Al-Mg-Mn alloy material can be divided into categories of non-painted, painted and anodic oxidated.